RF Skin Tightening works well for people showing mild to moderate signs of sagging facial tissues and skin ageing. A course of 6-10 treatments is usually required to achieve desired results. Results achieved range from 30-50% improvement. Men and woman with any skin colour, aged in their mid-thirties to fifties benefit most from treatments. 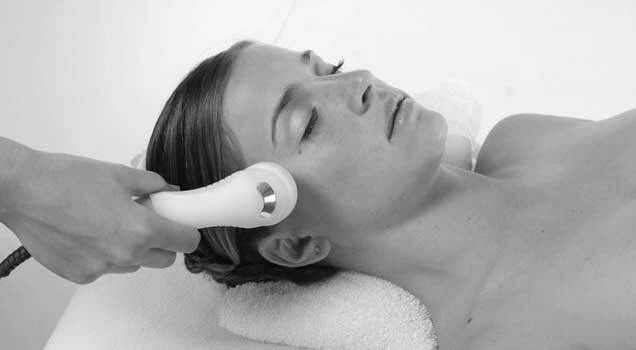 Treatments will visibly improve the skins appearance, with full treatment results taking up to two years to be visible. RF can also be used in conjunction with ultrasound cavitation to aid in further fat breakdown and also to tighten the skin in the same area the cavitation treatment has taken place.